It is Spring! So it is out with the old. In with the new. That’s certainly been the case here at emoov, where we became part of the Mashroom Ltd family in January 2019. With all new things comes freshness, excitement, plenty of opportunities and, of course, a brand new lick of paint. In January 2019 founder of Mashroom, Stepan Dobrovolskiy added emoov to the Mashroom staple as part of a vision to create a 360-degree property services marketplace based on community and tech. So as we all blend into a very modern kind of family, we needed a new look and logo that keeps up with us and reflects our new website which offers a whole new standard of experience for buying and selling your home. So, without further ado, it’s time to reveal the new emoov meets mashroom look! 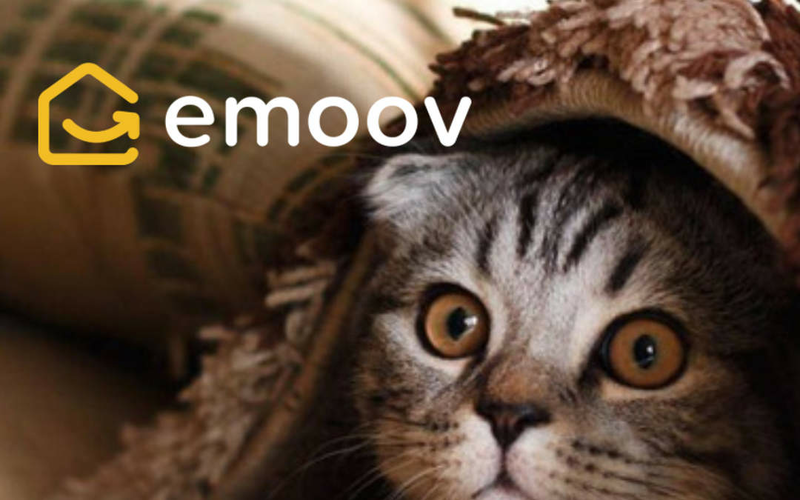 And welcome the new emoov logo! 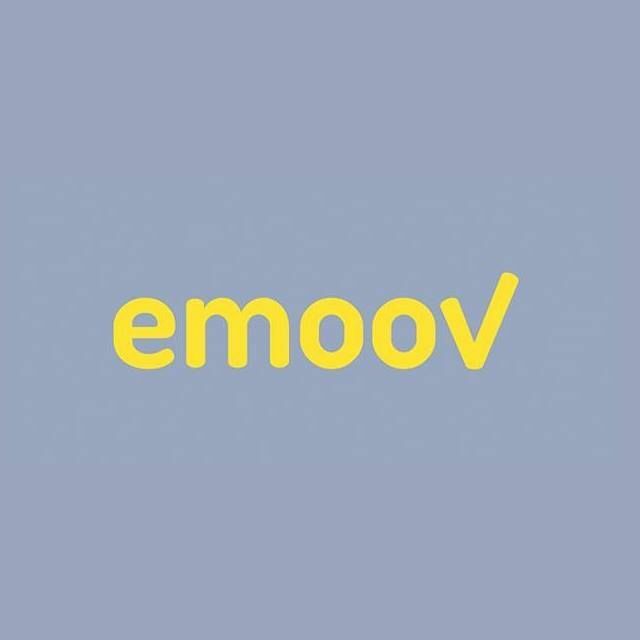 We believe that modernising the brand is an essential component in making emoov the best place to buy and sell your home, whether it’s online or offline. Sometimes it takes a recalibration to help refresh and embed principles and values, which is one of the reasons behind the new logo. And while the previous emoov had lots of good things going for it, we think it’s important to mark out a new approach while celebrating the good parts of what came before. All those aspects combined lead to a fresh, new and shiny emoov. Our values centre around providing you with the customer service you deserve and empowering a community of home buyers, sellers, landlords and renters that value transparency, trust, speed, service and cost efficiency. We hope you like the new look, the new site and the energy behind emoov! If spring has got you in the mood for change then reach out and chat with us about selling your property and moving on to pastures new!